More new games make it big in the Australian retail charts this week, signifying an end to the stagnation that has plagued the list since late December. The big news this time around is V8 Supercars 3's debut at both #1 and #2, on the PS2 and Xbox respectively. Atari's racer replaces the seemingly eternal reign of the last racing title at #1, Need for Speed Most Wanted, which drops to #3. The particularly Australian game is joined by another new territory-specific title on the chart, as EA Sports Rugby 2006 enters at #9. Week-old entries Shadow of the Colossus and Star Wars: Empire at War nearly swap places: Shadow falls from #3 last week to #8, while Empire at War rises from last week's #9 up to #3. The ascendance of new games leaves former favorites like WWE SmackDown! vs. Raw 06 and Buzz: The Music Quiz to fall to #5 and #6, respectively, while the best World of Warcraft and Grand Theft Auto: Liberty City Stories can do is hold their places against the tide. 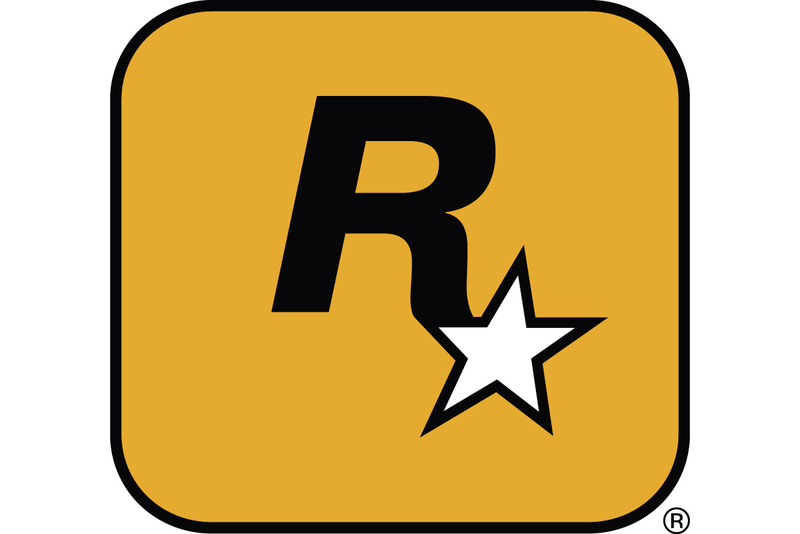 Blizzard's MMO remains at #7, while Rockstar's PSP crime sim hangs on at #10.